Team Vegas is very happy to be participating in this awesome event. Jeff Bagley & Corissa Rigdon are extremely excited to be raising funds for AutoRaise. 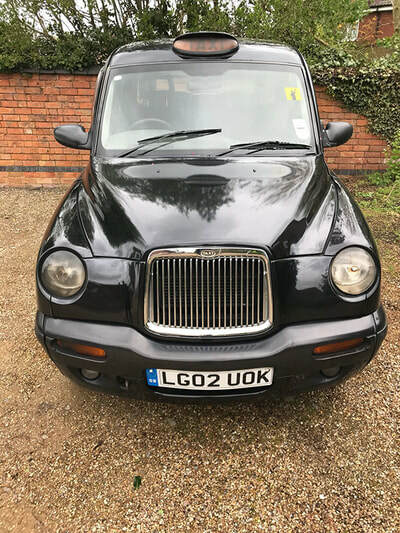 As this is the first time we will be driving on the left side of the road we hope to keep this London cab in pristine condition!